Product prices and availability are accurate as of 2019-04-19 09:45:02 BST and are subject to change. Any price and availability information displayed on http://www.amazon.co.uk/ at the time of purchase will apply to the purchase of this product. 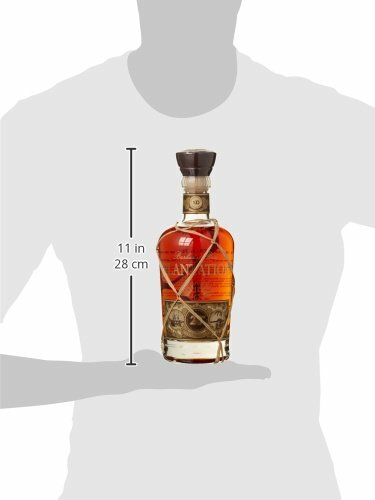 "70cl / 40.0% - A superb-looking decanter bottle of XO rum from Barbados, aged in bourbon barrels before being shipped to France for a secondary maturation in Cognac Casks from the Ferrand house... The result was awarded 94 points from the Beverage Testing Institute."